Based at our new home in Kitsch Coffee, Ebley, Stroud. We work from our lovely canal side bakery/kitchen, affectionately known as ‘Boho HQ’. 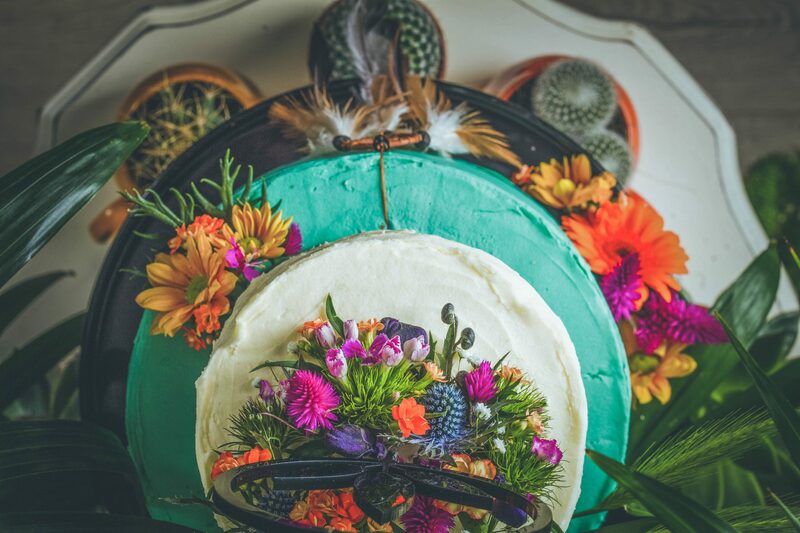 Delivering all over the South West, including South Wales, we ensure that it’s not just those lucky Stroud sorts that have access to Boho bakes… oh no, it’s everyone and anyone in need of cake in this here part of the world. Get in touch to find out more about any of our services; to place order; or just to talk cake!